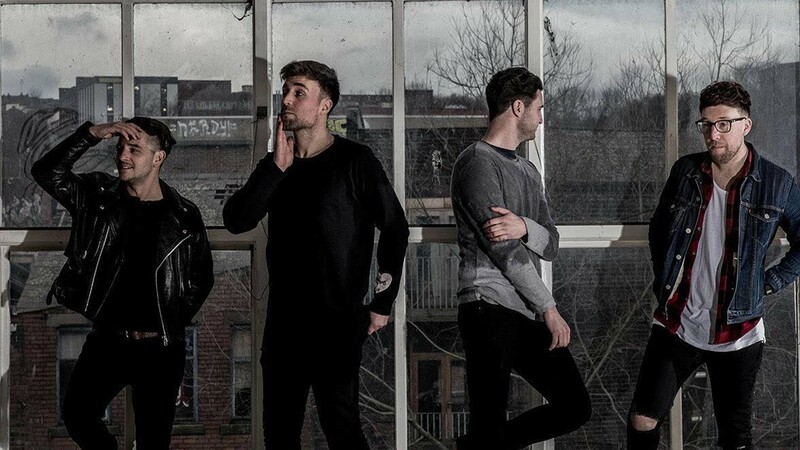 Between releasing their debut full-length LP, touring with Switchfoot, and playing festivals across the globe, Alvarez Kings had a hell of a year. And it's easy to see why—Somewhere Between, their 2017 release, is an absolute treasure, packed with arena-ready anthems brimming with analog synth work, sizzling guitars, and top-notch productions. We're not the only ones obsessed with it, either. Since the album dropped in April, several tracks off the album have landed on a ton of Spotify's curated playlists including You & Me, Digging Now, New Noise, and License to Chill. Now gearing up to promote their latest single, "The Other Side of Sadness", the quartet—Simon (vocals, guitar) and Paul Thompson (bass, keys), Sean Parkin (guitar), and Richard Walker (drums)—are ready to hit the road yet again, only this time for a run in their native UK. To find out what the guys will be listening to the road, check out their Tour Bus Playlist below, then, make sure to Track them on Bandsintown to find out when they'll be hitting a stage near you!